We're pleased to announce the signing of Let’s Eat Grandma, the most unique and fascinating duo to have come out of the UK for some time. Watch the video for 'Deep Six Textbook' below, which is available now on iTunes (here) and will be released on limited edition coloured 7” vinyl on March 18th 2016 (pre-order it here). 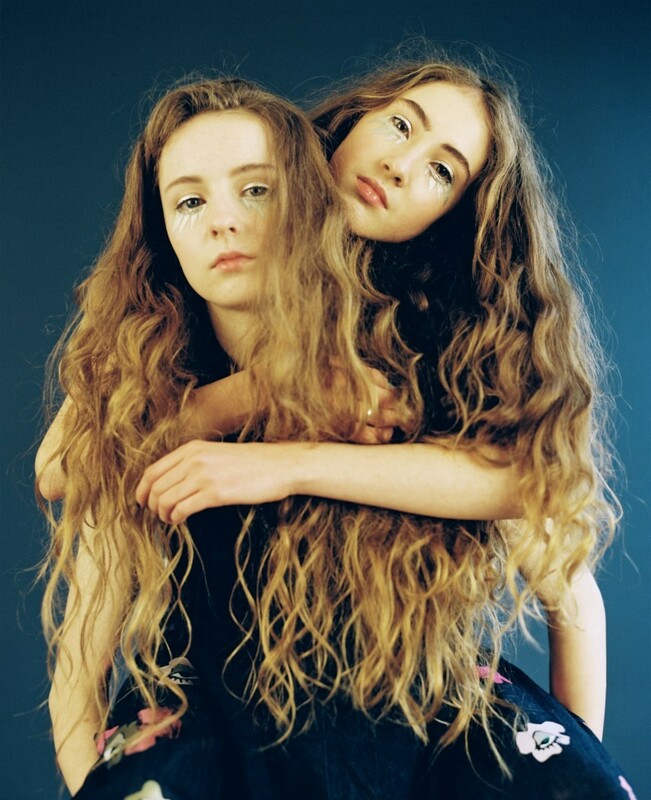 Let’s Eat Grandma will be performing an intimate live show at The Forge in London on Monday 21st March 2016. Details of the band’s debut album, due for release this summer, will be announced soon.